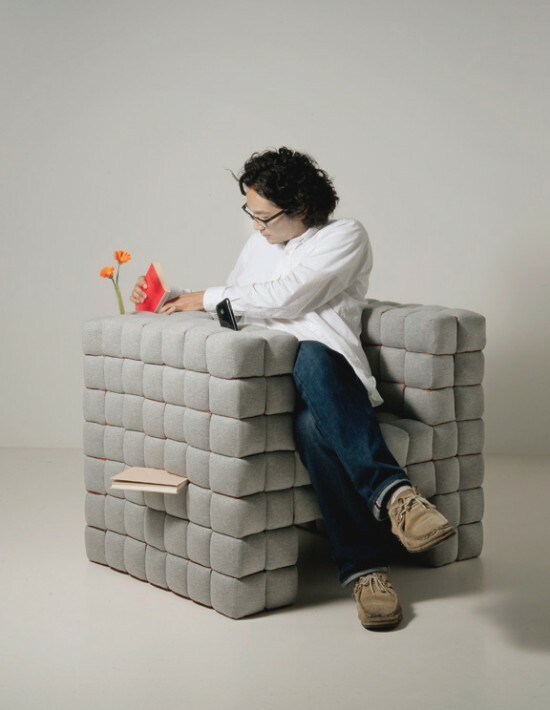 Japanese designer, Daisuke Motogi brings the world the "Lost in Sofa" which allows objects to be stored between the cushions and folds of the chair. This is amazing. 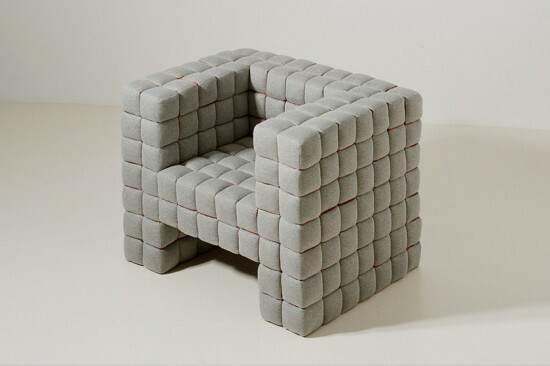 This chair is pretty fresh on its own. As much as I lose things in the sofa it might be nice to lose something on purpose. Fellas, you can even be romantic for your lady friend.